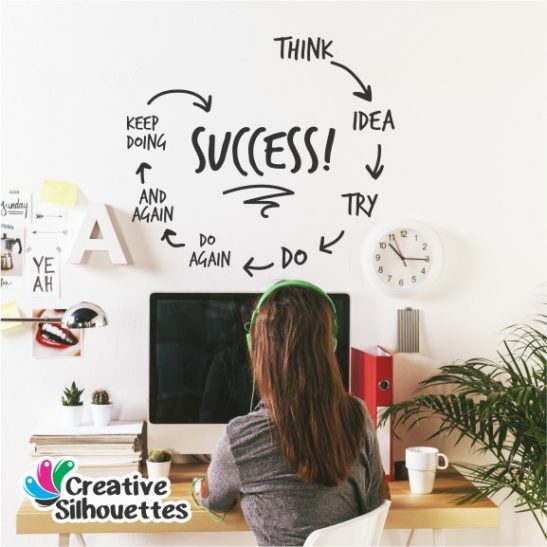 The Success Cycle Wall Decal Sticker is perfect to accent any space. 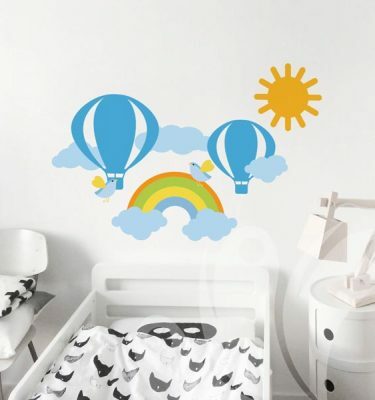 The decal is made with a high-quality vinyl adhesive which would last for 2-5 years on indoor application. 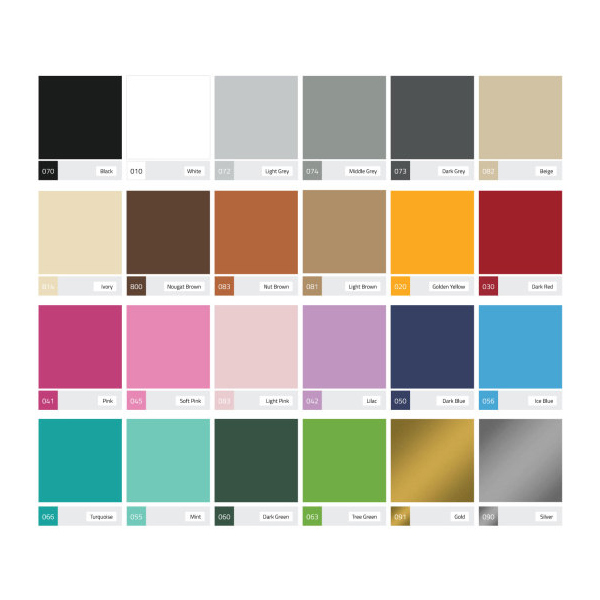 As all printed decals and wall murals, the success inspirational wall decal it’s easy to install and comes with step by step instruction. 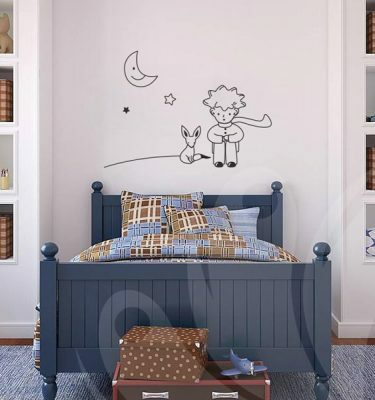 All decals and murals are peel and stick that will change any room of your home and office! Accent your world with us. 20" x 17.7", 40" x 35.4"